Thank you for your interest in Westminster Academy. Now is an exciting time to join our dedicated staff body. As a member of staff at a fast paced, forward thinking organisation, you will genuinely be changing lives. You will have the opportunity to shape the future of the Academy while working alongside an exceptionally talented group of teachers and leaders. 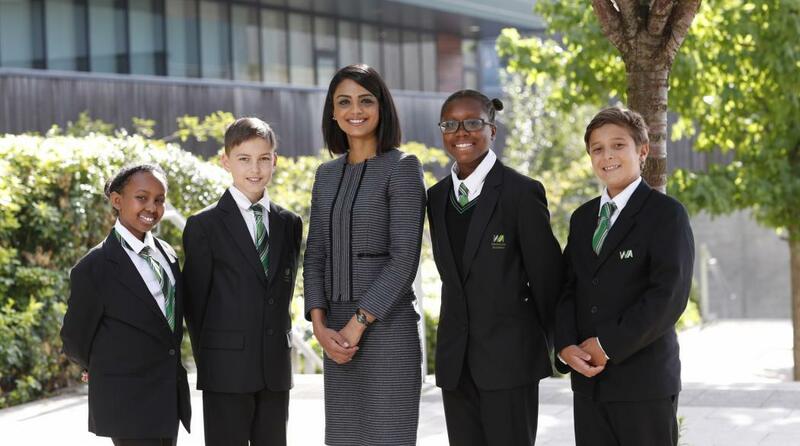 If you can offer an absolute focus on raising educational standards coupled with an infectious passion for learning and success, then Westminster Academy would like to hear from you. 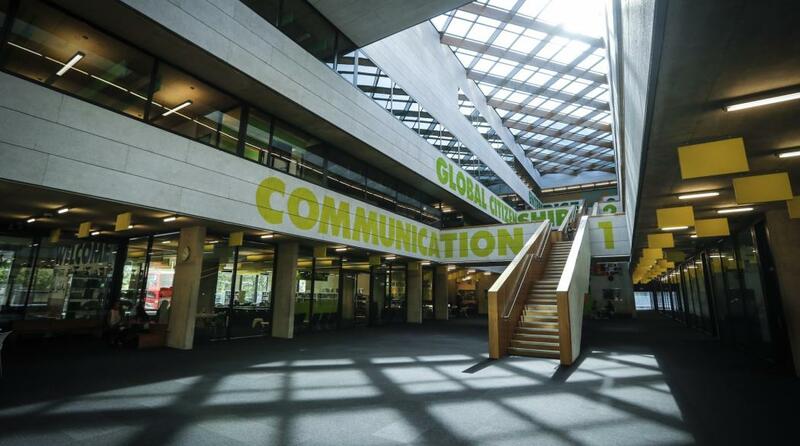 We have a deep and genuine commitment to provide an education that is unsurpassed anywhere in the world. 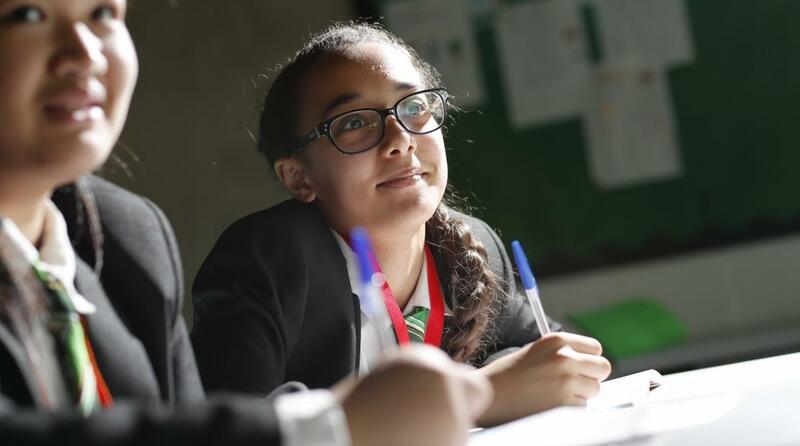 At Westminster Academy, we believe that ‘Education is Success’. By providing all our students with a world class education, we prepare them to be competitive on the international stage. 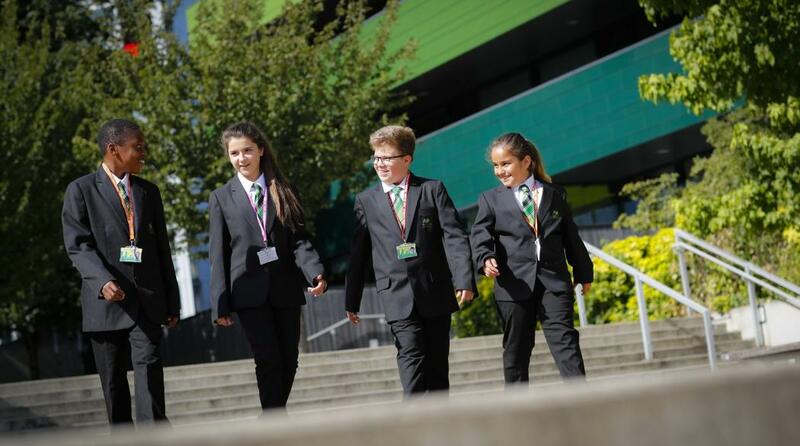 We have huge ambition and aspiration for each and every student, and our commitment to their success is combined with excellent pastoral support to make sure that students feel safe, secure and successful at all times. We enable our students to discover genuine interests that extend beyond the classroom and to express themselves by encouraging a broad understanding of the world, a social conscience and a considerate approach to other people. 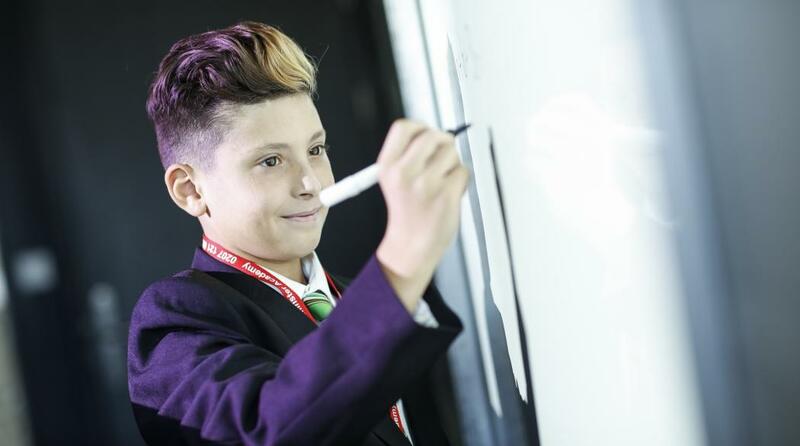 At Westminster Academy students develop a passion for learning and a capacity for independent thinking. 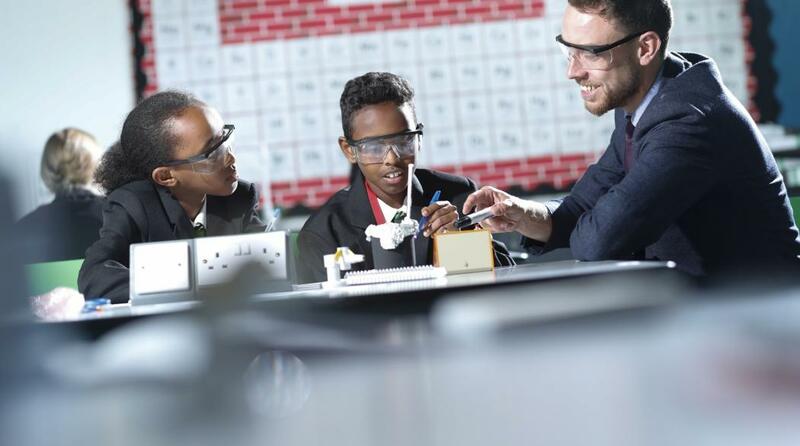 We have a strong record of academic success which is reflected in our outstanding GCSE and IB results. Both achievement and progress are well above the national average. 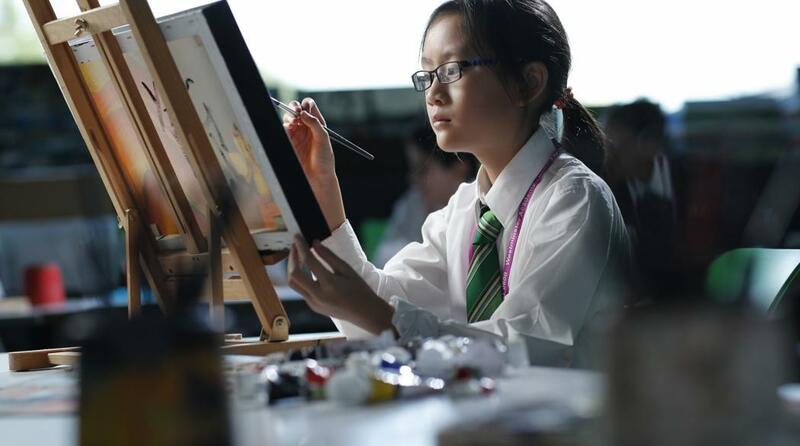 Students also excel in sports and expressive arts and develop as well rounded and confident global citizens. 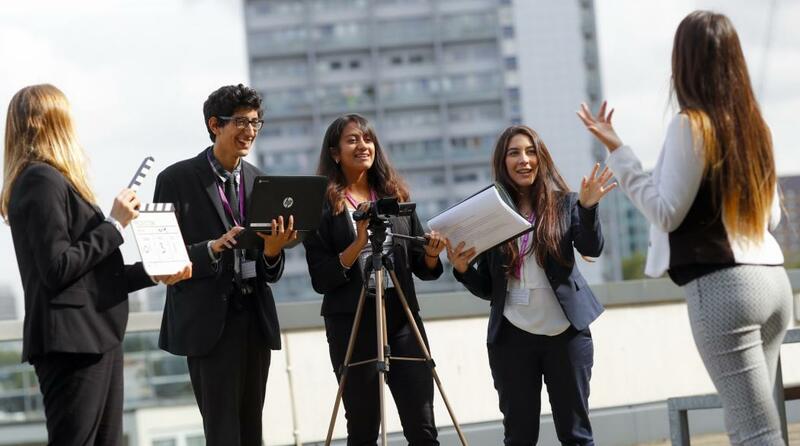 We offer a wide-ranging academic and vocational curriculum and the International Baccalaureate Diploma Programme and Career-related Programme in our Sixth Form. True to the aims of our sponsors, we encourage intellectual curiosity, entrepreneurial spirit and we foster a real sense of communal endeavour. We are an inclusive, positive, stimulating and demanding open-minded community. We are always keen to hear from outstanding leaders who share our high expectations and deep moral purpose. For more information, please arrange a visit by contacting corrina@propelo.co.uk or 01273 222 877.